Take work events such as emails or file uploads, and forward notifications to your operations team in an automated workflow. Your team can then take action and communicate effectively in SIGNL4 to resolve incidents. 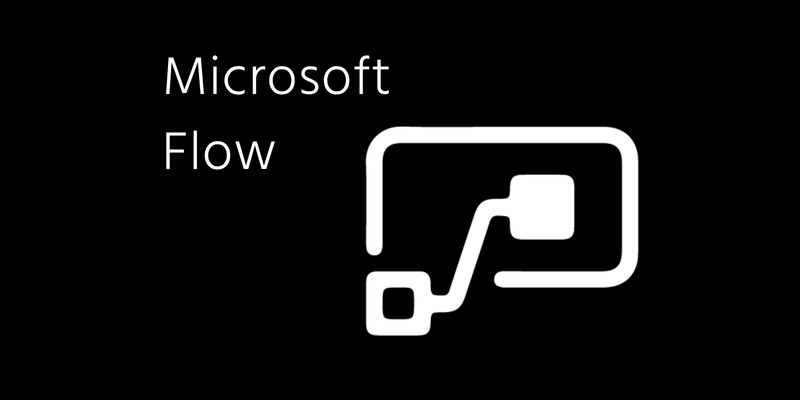 SIGNL4 is compatible with Microsoft Flow through a simple connector. Once the connection is established, a user can create a flow to send out custom alerts to their SIGNL4 team. 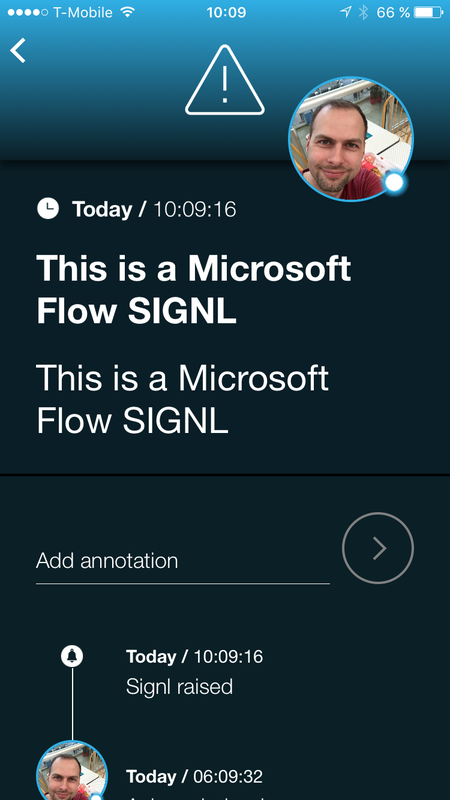 See our blog post on Microsoft Flow to learn how to establish a connection to SIGNL4. We are constantly adding new SIGNL4 templates to Microsoft Flow.